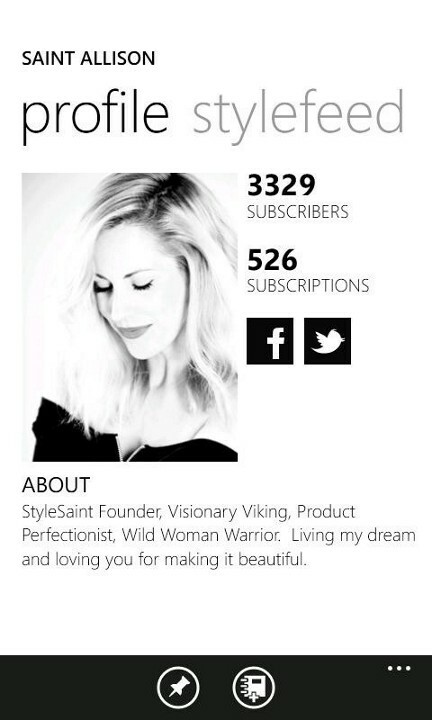 "StyleSaint" Application, another exclusive application for Nokia Lumia Windows Phone is now available on Windows Phone Store. 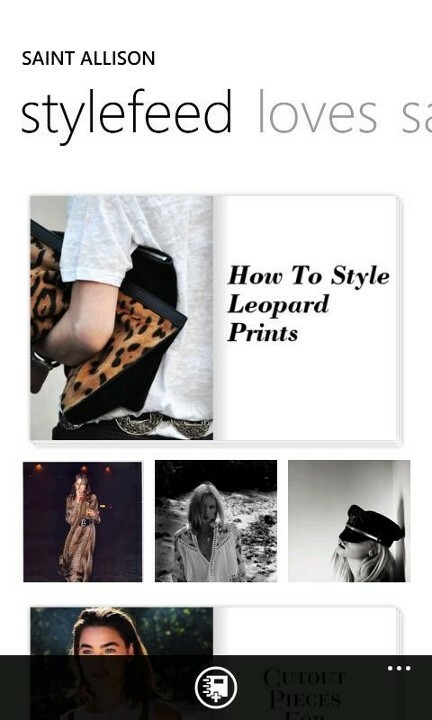 StyleSaint is your go to resource for all things style. 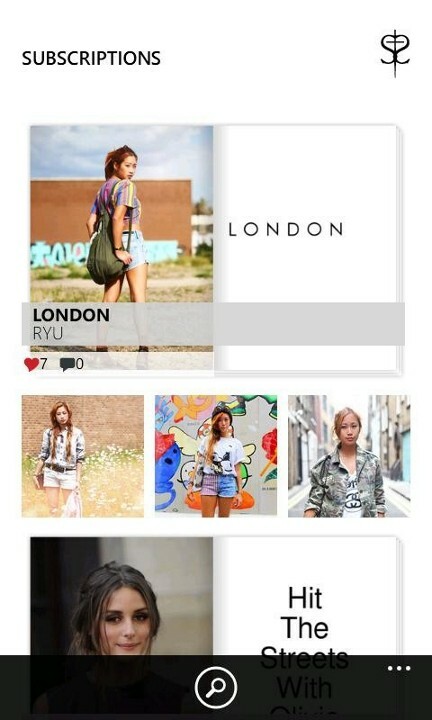 This application bring thousands of images hand-selected by savvy StyleSaints. StylaSaint application is the ultimate source for your fashion fix. Three times a week, the kickass fashion obsessed team at StyleSaint is pumping out golden nuggets of content aimed at helping you get dressed in the morning. Distilling style from the runway to the street, our go-to guides on how to style the latest trends, lessons in pairing, and expert DIY tutorials prove again and again that StyleSaint is the ultimate source for your fashion fix. With thousands of images hand-selected by savvy StyleSaints the world over, we've got your inspiration covered. Be your own editor in chief: tear images you love, collect them on your profile page, and create your own digital fashion magazines, all with the click of a mouse.